Half of the equation for a good michelada involves having good Mexican beer on hand, something that The Friendly Spot has en masse at its Southtown patio. For its secret recipe, the icehouse finds that perfect spot between a too-spicy cocktail and one too closely resembling tomato juice with beer poured into it. 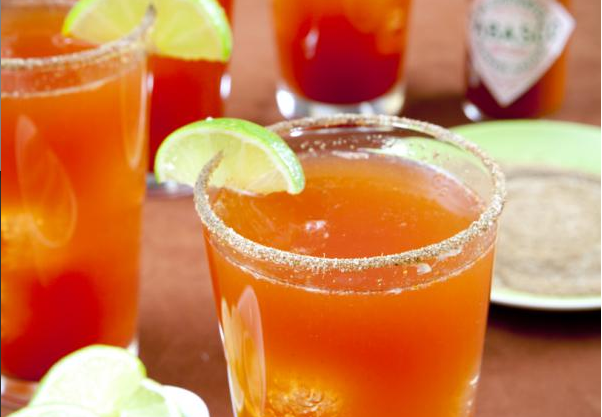 Served in a dressed plastic cup, The Friendly Spot michelada is a perfect bev for Spurs playoff games shown on the jumbo screen — something to sip on for a long time, without spending too much green or getting rowdy drunk if the black and silver lose.